A care of proven efficacy in the prevention and treatment of hypertrophic and keloids scars. 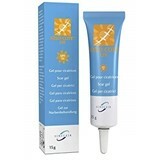 Kelo-cote helps to soften, flatten and smooth the scar, providing a range of skin care adapted to all types of small or more extensive scars, exposed to the sun or not, even in the most sensitive areas of your body. 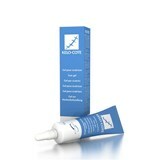 For the care and prevention of recent or old scars, Kelo-cote is the formula that will return to you all the comfort and confidence.